wearing the normal hearing aid. What happens before a cochlear implant surgery? 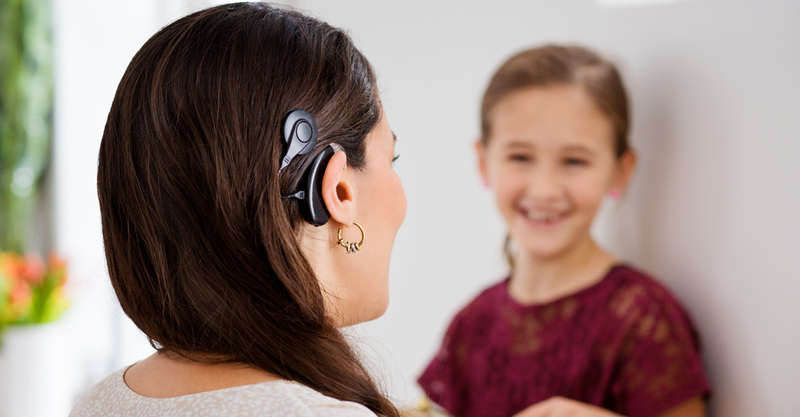 Patients are usually referred to see an ENT (Ear, Nose and Throat) doctor or a Otolaryngologist to test them to see if they are potential candidates for cochlear implants.